N.B. The South and North Championships will be combined - see below. 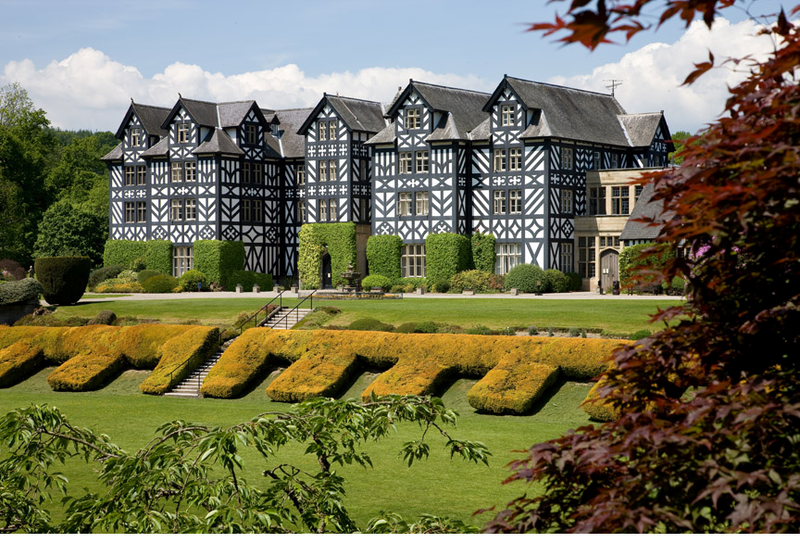 The Powys Primary Schools Orienteering Championships for 2018-19 (will once again be organised by Mid Wales Orienteering Club ) and will take place on Thursday 23rd May 2019 @ Gregynog Hall, near Newtown, with kind permission. Entries must be received no later than Friday 17th May 2019 on the Excel spreadsheet https://www.mid-wales-orienteers.org.uk/documents/general/Entry_form_for_Powys_Primary_Schools_Orienteering_Champs,_May_2019.xlsx - entries received after this date will not be accepted (unless by prior agreement with Bill Marlow). We operate an "all inclusive" policy, so if you have any children with additional needs they may enter and be accompanied by an adult so long as it is declared on the entry form (this will be sent to the schools before the end of term). In the interest of fairness, no Adults will be allowed to accompany any other children. Email your completed Entry Form to Bill (). Entry Fee: For all Primary Schools the entry fee is £15.00 and will need to send their £15.00 cheque (payable to “Mid Wales Orienteering Club”) to Bill (email him for address). This must arrive no later than Friday 17th May 2019. The £15.00 covers the cost of Printing of maps on waterproof paper, medals as well as the British Orienteering Levy per pair participating. Map: The map will be a pre-marked (per course) 5-colour map on water-proof paper, with bi-lingual control descriptions on the back of the map. The scale is at 1:5,000 (although the White and Yellow courses may be at 1:5,000, this will be confirmed at a later date), i.e. 1cm on the map represents 50m on the ground. The map was first produced in 2006 by a professional mapper, with updates in 2018 ready for this event. Safety: Both courses go along minor estate roads at the odd time, so keep well in to the side and observe green Cross Code before crossing any roads. The Yellow course passes near to the old Kitchen Walled Garden. You should be made aware that this structure has been deemed unsafe, so please do not wander into this area. I have marked this area on the map as "Out of Bounds" (red hatching) and there will be an adult positioned there on the day to steer you clear. Entries on Excel spreadsheet no later than Friday 17th May 2019. Cafe will be open for purchase hot drinks etc, pay at Reception; toilets available . A view of the house across the lawn.